A Vital Part of Any Commercial Space. Trees are an invaluable asset to any commercial property. They enhance a landscape’s natural beauty, improve air quality, and add to the property’s financial value. 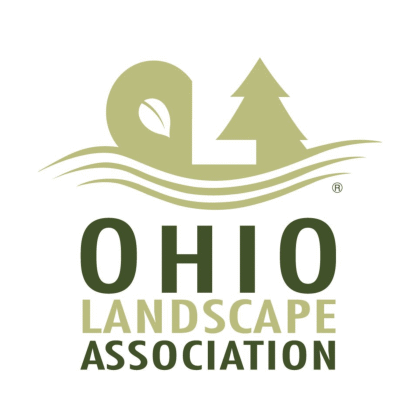 It’s no surprise then that many business owners in Northeast Ohio hire professional arborists to transport, move, and plant trees on their property, ensuring that their investments thrive for years to come. Moving a tree from one location to another on the same property. 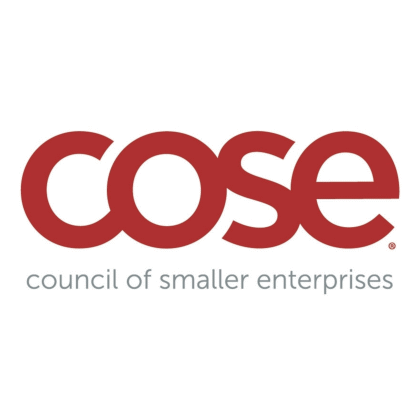 While trees may seem immovable with their roots inextricably tied to the ground, it is actually common for business owners to want to move a valued tree from one part of the property to another. Perhaps the tree is standing in the way of new construction or its current location poses a safety hazard to property or people. Maybe your trees have outgrown their location and are no longer thriving due to a lack of light or space. A professional arborist can safely transplant trees elsewhere to be enjoyed by the public for years. Planting partially or fully mature trees on a Cleveland commercial property. Alternately, you may want to plant a full-sized tree on your property, guaranteeing instant beauty and the ideal landscape without years of waiting. 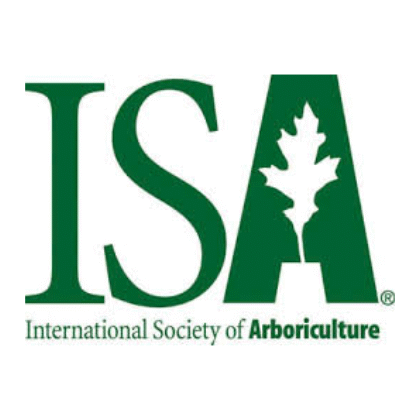 A professional arborist and crew can safely transport trees from off-site and plant them on your property the same day. 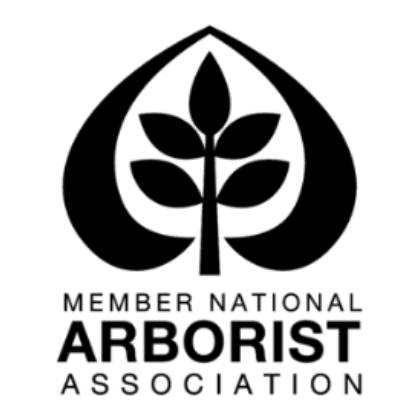 Arborists will first hydrate the targeted tree, prune its roots, and carefully remove it from the ground via manual labor or heavy machinery, depending on the size of the tree. While transporting the tree to the new site, professionals will wrap the roots in burlap or a similar natural material for protection, and will take great care to minimize branch damage by tying up the tree’s crown or wrapping it in a tarp. 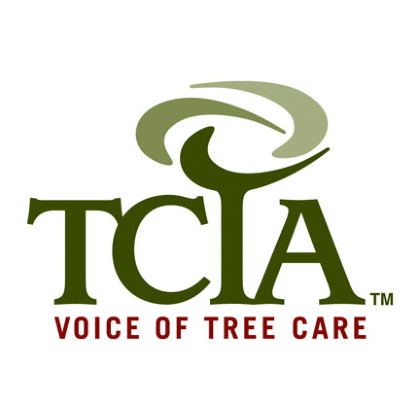 Following successful transplantation, tree care experts will execute a comprehensive after care plan that includes liberal watering, fertilization, and inspections for any damage caused by the move. Moving a large tree requires a significant amount of effort, can be very dangerous, and can cause great stress to the tree if not executed properly. 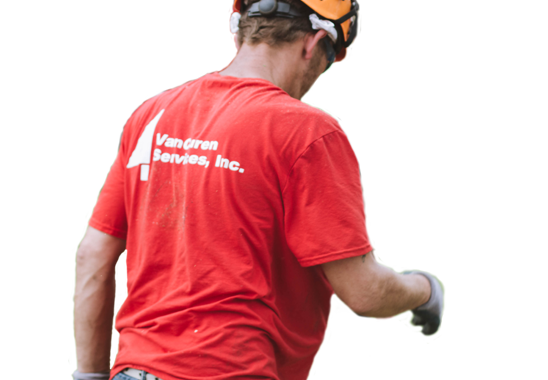 For all these reasons and more, call on VanCuren Tree Services! 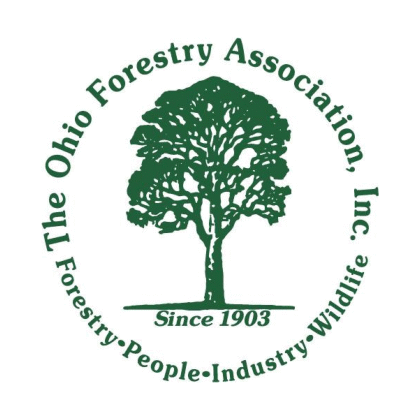 We have been the most trusted tree care company in Northeast Ohio since 1986. VanCuren has successfully relocated large trees and shrubs from Lakewood to Pepper Pike and everywhere in between. Our arborists have the specialized training and equipment needed to implement a comprehensive tree moving plan, from initial consultation to proper after care. If you are thinking of moving, planting, or transplanting a tree on your Cleveland commercial property, contact VanCuren today for a free quote!